When Chenault Hailey became a dermatologist in 1961, he was continuing a family tradition of excellence in the field. His two uncles, Hugh and Howard Hailey, described the condition named for them, Hailey-Hailey Disease, in 1939. Rather than work in his famous uncles’ shadow, Dr. Hailey opted to strike out on his own and opened his own practice next to Crawford Long Hospital. With his winning personality, he quickly became more than a doctor to countless Georgians, as well as numerous patients from neighboring states. His personal interest in his patients and dedication to improving their skin made him a mentor, confidant, and friend. He worked diligently in an era of scarce FDA-approved pharmaceuticals to create formulations that would effectively treat his patients’ conditions. Many patients were so devoted to Dr. Hailey that they continue to return to the practice from distant places such as Seattle, Washington D.C. and New York City, even today. With this legacy in mind, the physicians of Atlanta Dermatology are committed to providing excellent, personalized care for our patients. All significant procedures are performed by the physicians themselves. Your appointment will be with a board-certified dermatologist who has spent a minimum of eight years in medical training at some of the best programs in the country. 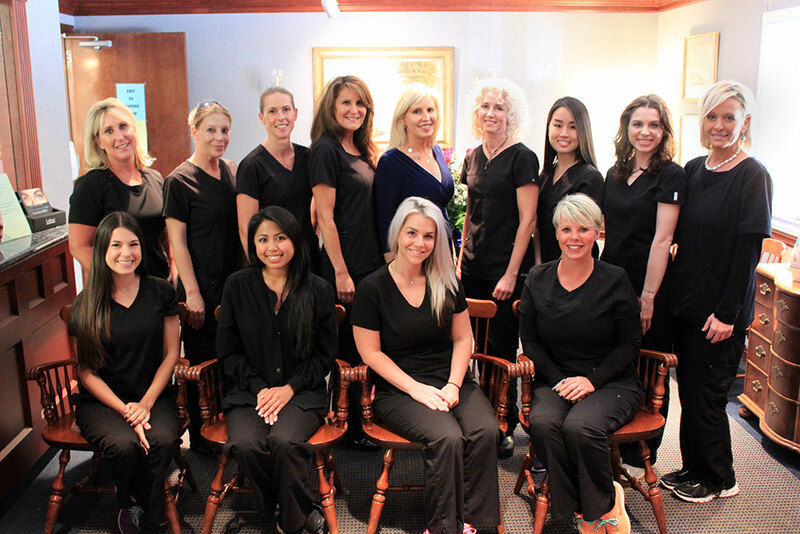 We moved from the Emory Midtown location years ago, and have changed our name, but we still provide the same friendly, professional care that Dr. Hailey pioneered over 50 years ago. Call us today for an appointment and join the Atlanta Dermatology family!